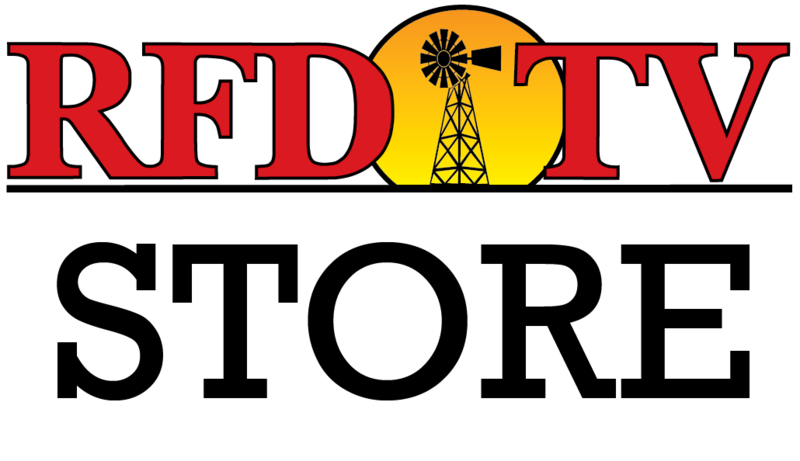 NASHVILLE, Tenn (RFD-TV) Hunter Colvin, an 11-year-old 4-H member with Cerebral Palsy loves to show pigs in his home state of Pennsylvania. 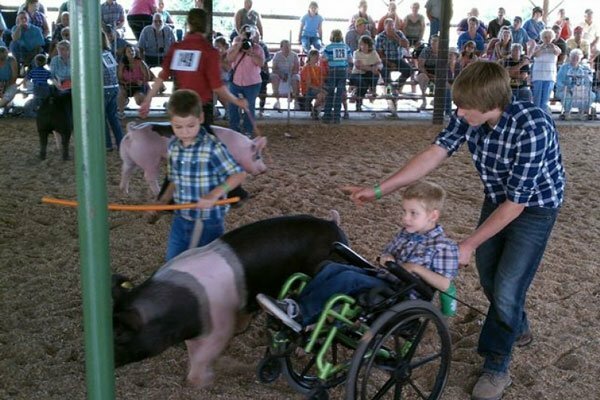 Hunter has shown pigs for the past two years, but has needed the help of his friends to navigate the show ring. In an effort to become more independent, he needs an Action Trackchair. Today, his mother Kathryn joined us on the phone and explained about a GoFundMe campaign she created to help Hunter in the show ring. Get more information on this story-- including how to contribute to Hunter's Action Trackchair.